After leaving school he went to work on stud farms in America for 2 years, followed by a stint in Newmarket in the bloodstock and sales side of the industry. Henry did his training apprenticeship with Nick Gaselee and Paul Cole before working as an Assistant to Kim Bailey and then Tim Forster. During this time he rode as an amateur mostly in Point-to-Points but with one notable winner at Cheltenham! 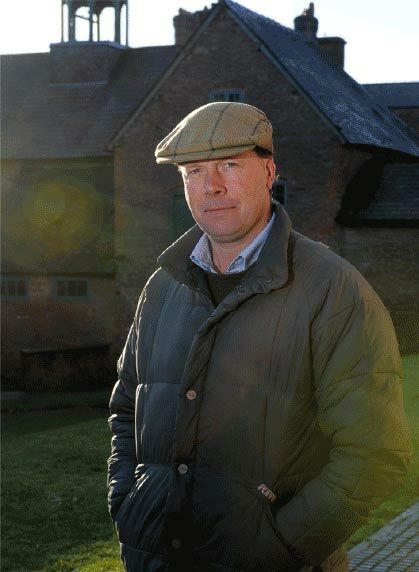 In 1994 Henry help Tim Foster move his entire training operation to Downton Hall Stables helping to design and build the yard and the facilities. Since taking over in 1998 Henry has trained over 600 winners, which include 3 winners at the Cheltenham Festival, twice winning the Liverpool Hurdle, a Welsh National and winners of Grade 1 races at Ascot, Cheltenham, Liverpool, Aintree, Wetherby and Kempton. DO YOU OWN A HORSE AND WANT A TRAINER?